OK, so this was originally planned for 2016 but, unfortunately, I wasn't able to make it there and Florence got in the way (damn you, Italy, and your gorgeous country). 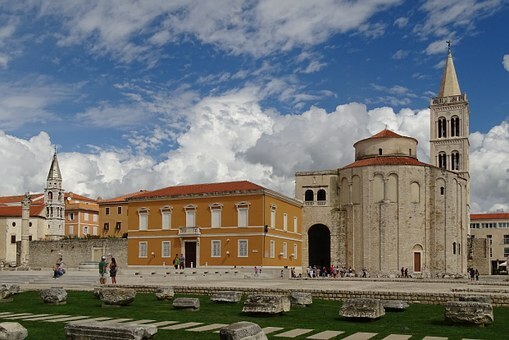 Zadar is located on the Dalmation Coast and is the oldest continually inhabited city in Croatia. This walled city is known for its Roman and Venetian influences and is a small peninsula on the Adriatic Sea. Aside from the historical aspects of the city, I'm also drawn by the more modern artistic installations that the city boasts; namely The Sea Organ and Greeting to the Sun. The Sea Organ sits on the coast and is made of 35 polyethylene pipes, spanning 70 metres along the sea front. The pipes have whistles within them that react and produce musical notes to the rhythm of the sea. What, I ask, could be more perfect that this? Directly adjacent to the organ is Greeting to the Sun, which was built in 2006 and comprises 300 photo sensitive glass plates that soak up the rays of the sun all day before transforming the energy into a magical light show when darkness falls. Zadar has a population of a little more than 170,000 and accounts for just 4% of the total for Croatia. The beautiful Latvian capital has changed hands so many times in its history that it captures architecture and cultures from its own nation, as well Sweden, Russia and Ancient Rome. Riga was also controlled by Nazi Germany between 1941-1944, so it's a city with a lot of stories to tell. These days, Latvia is known for having the largest collection of Art Nouveau building on the planet and it's incredible Medieval Old Town is a UNESCO World Heritage Site. Riga is a haven for culture vultures, with a plethora of theatres and museums lining its streets. Riga is also home to a number of universities, including the Stockholm Institute of Economics and the Graduate School of Law. 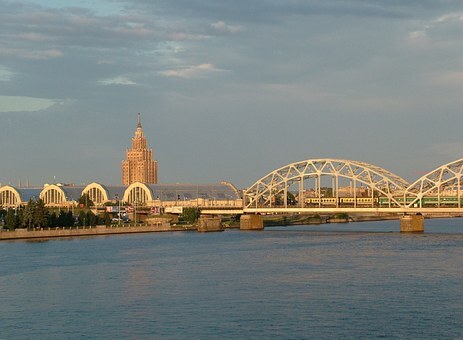 Riga has almost 700,00 residents and is home to one-third of the population. Kaunas is the second largest city in Lithuania and is widely known as a city of museums due to the sheer number of them hidden away within the city limits. There are two main avenues in the city (Laisves and Vilnius), both leading to the Town Square Hall. Vilnius is the oldest street in the city and both avenues have much to offer at all hours of the day and night. The Town Hall itself is a glorious building and due to its slim and elegant white design, is often known as The White Swan. The former capital city also has a fine collection of wooden architecture and has two funicular as well as two separate funicular railways that act as both public transport and attractions in their own right. Kaunas is the only city in Lithuania to boast such a transportation system. 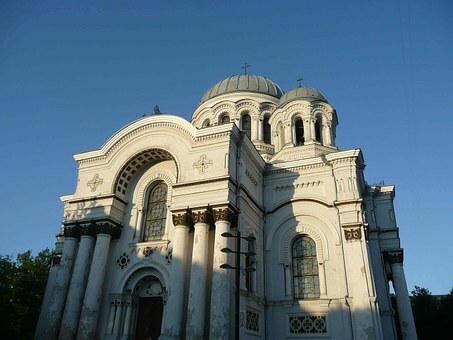 Kaunas has a population of around 300,000 people. Located on the Black Sea, Nesebar is one of Bulgaria's top seaside resorts on the Bulgarian Coast. Although being a hotspot for tourists, Nesebar has so much more to offer visitors than just a place to chill out on the beach. The old town has been a designated UNESCO World Heritage Site since 1983 and has a rich and varied history; having once been a key stronghold of the Byzantine Empire. Nesebar has also survived under Roman and Greek rule. 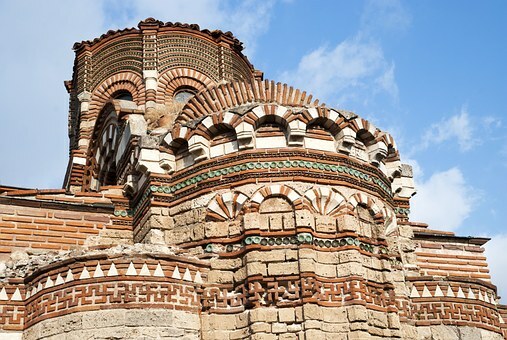 Nesebar is a town filled with churches and has the most per capita of any site in Bulgaria. It's also one of the most ancient towns in the Europe. Nesebar has a resident population of around 12,000 people. 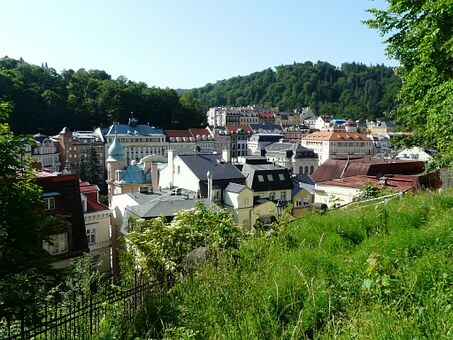 Situated in the west of the Republic, KV (also known as Karlsbad) is a spa town in the historic region of Boheme. It's located around 81 miles west of the capital city of Prague and is famous for fabulously colourful buildings, as well as hot springs and warm water River. Princess Michael of Kent, Member of the British Royal Family, was born in the town in 1945. Given the spectacular scenery and plethora of colours and winding streets, it's no surprise that KV has been used as a filming location. It was most notably featured in Last Holiday and Casino Royale; both of which were filmed at the incredible Grandhotel Pupp. Karvloy Vary has a population of around 50,000 people. What Eastern European destinations are on your list of 2017?